Correction: In the original version of the post we mentioned that foodpanda is planning to relocate the development center from Germany to Russia. 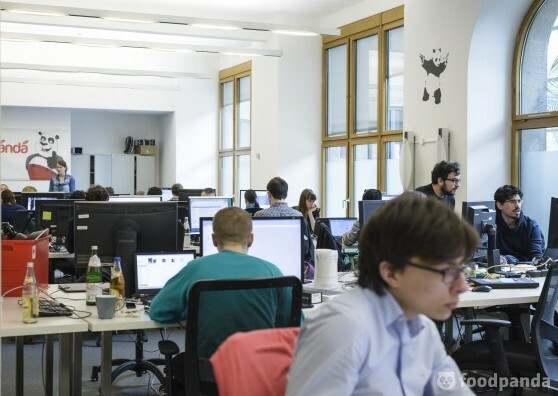 In reality, the company is opening and scaling the second development location in Moscow, while also maintaining and growing their Berlin-Hub. We already wrote about the German mobile food delivery service foodpanda successfully expanding in the CEE region. Founded in 2012 and backed by Berlin-based Rocket Internet and Goldman Sachs, they partnered with about 40,000 restaurants in more than 500 cities across five continents and have more than 3,700 employees globally. They raised a total $218M in 6 rounds, according to CrunchBase. 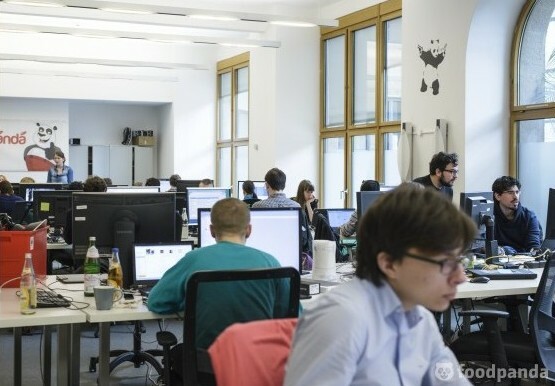 foodpanda is going to invest into Moscow office and hire a large development team – about 200 people for a start, says Ralf Wenzel, the co-founder and CEO. The core team of engineers will be developing the technology of food delivery service and logistics. According to Ralf Wenzel, they chose Moscow for establishing the dev center for several reasons. People. Local users are more focused on technology in comparison to ones from other cities like Mumbai or Jakarta. As for Russian developers, they are well-educated, young, technology savvy and provide good value for money. Location. Moscow is a great city for R&D as it is a kind of a buffer center between Asia and Europe. If a technology is successfully applied here, then it will definitely work in any other place in the world. Profit. The thing is that investments are made in dollars while the developers salaries are nominated in Russian rubles. So, there is an obvious financial benefit. In 2017 foodpanda plans to grow Moscow office staff and launch new services like restaurant take-outs, express take away, catering, and office solutions.